Bringing ease to your entertaining with this full-size 2.0-liter capacity chafing foos warmer. 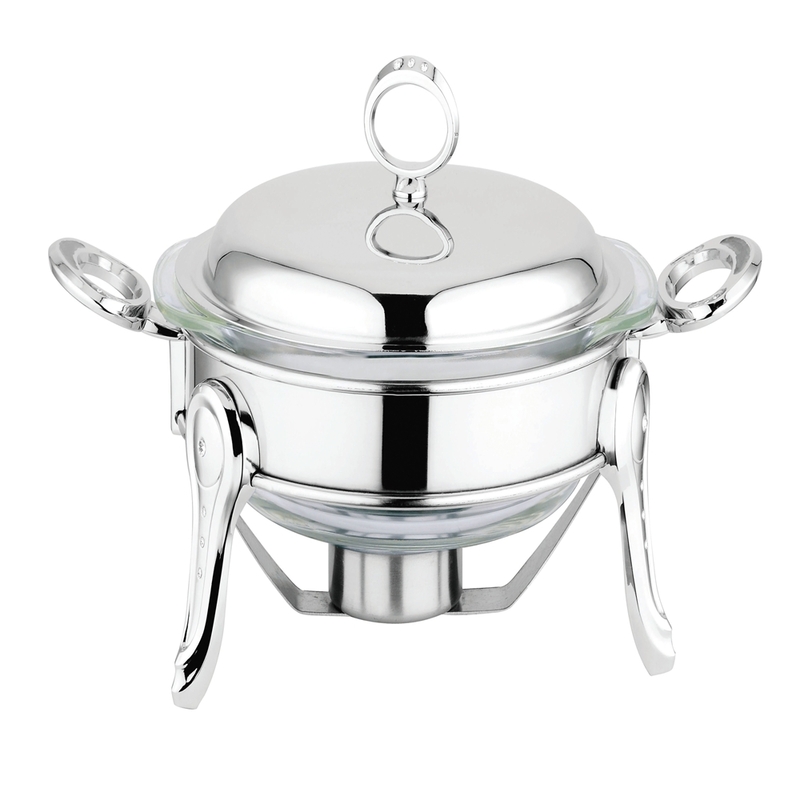 Made with high-quality stainless steel for a solid construction, to make the chafing buffet durable and long lasting. Built-in lid holders, heat resistant handles, and reinforced welded legs make for greater safety and convenience. 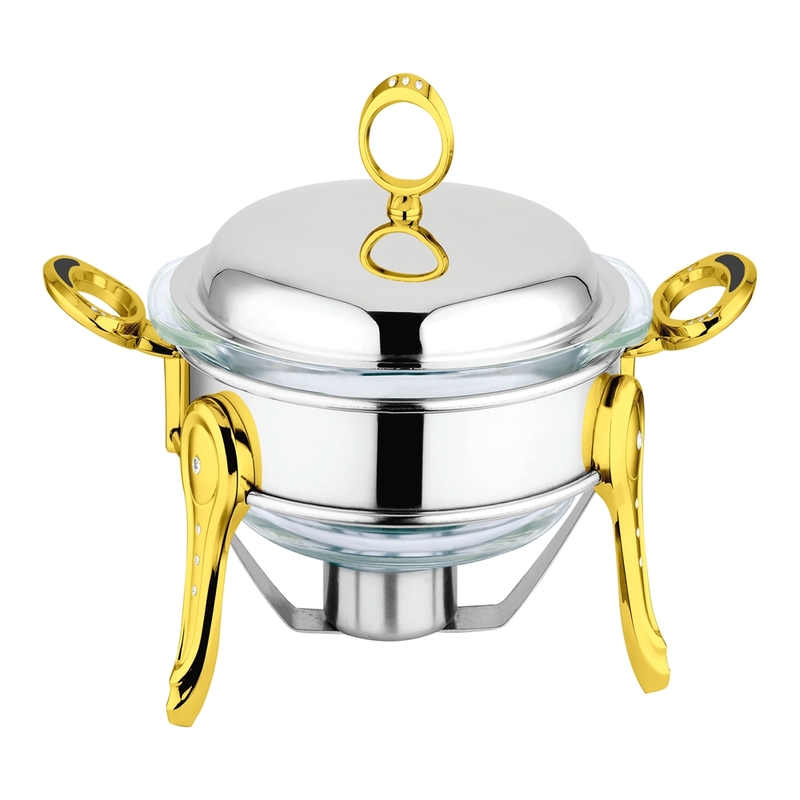 This catering stainless steel chafing dish comes with a Stainless steel Lid, which is easy to clean. Ideal for catering and commercial use. If you need more help please send us a message. Looking for ideal Round Food Warmer Wholesale Manufacturer & supplier ? We have a wide selection at great prices to help you get creative. All the Round Buffet Catering are quality guaranteed. We are China Origin Factory of Dinner Food Warmer Wholesale. If you have any question, please feel free to contact us.